With a Wave Pool Cabana, you and five guests enjoy a semi-private cabana with chaise lounge chairs, one all-day tube rental and more! Have more guests? No problem, purchase up to two additional guest spots, for only $10 each, at the park. The first 1,200 cabana visits will receive a limited edition Boomerang Bay towel not available anywhere else in the park! 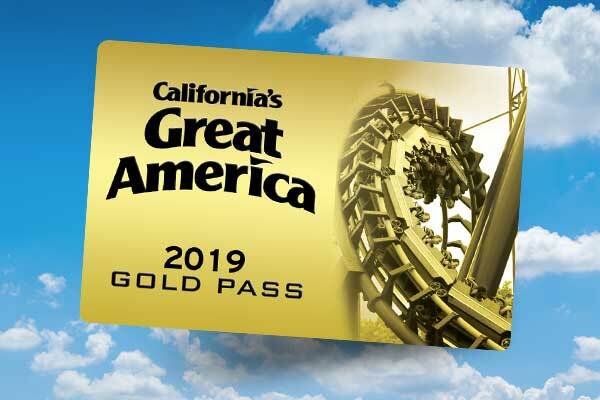 Gold Passholders save 20% off Wave Pool Cabana rentals! With a Lagoon Cabana, you and five guests will enjoy chaise lounge chairs, flat screen TV, one all-day tube rental, pool side service and more! Have more guests? 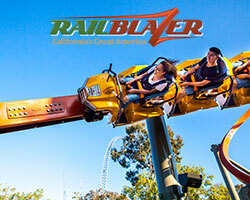 No problem, purchase up to two additional guest spots, for only $10 each, at the park. This is the best way to have it made in the shade during your next visit to Boomerang Bay. The first 1,200 cabana visits will receive a limited edition Boomerang Bay towel not available anywhere else in the park! Gold Passholders save 20% off Lagoon Cabana rentals! You and up to 14 family and friends will relax in style with our Island Oasis Cabana! Enjoy many VIP luxuries including resort style lounge chairs, a flat screen TV, a kid's corner, six all-day tube rentals, pool side service and much more! The first 1,200 cabana visits will receive a limited edition Boomerang Bay towel not available anywhere else in the park! How early do I need to reserve cabanas? Cabana reservations must be made at least 48 hours prior to visit date. You may purchase a cabana on the day of your visit, if available, by visiting the cabana rental stations located next to the Boomerang Lagoon or the Wave Pool. When do the cabanas open and close? The cabanas open at 11am and close when Boomerang Bay closes. 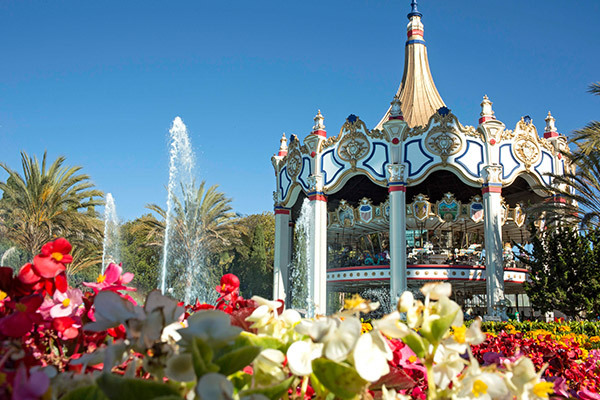 Check our park calendar for up-to-date operating times. What do I need to do to complete check-in for my reservation? Guests must bring their e-Ticket at the time of check-in. Cabana check-in occurs between 11am - 4pm. You must arrive by 4pm to claim your reservation. Reservations are not held past 4pm and refunds are not issued for late arrivals. Can I change attire in my cabana? For security purposes, the cabana tents do not fully close. Cabana guests should use the changing areas located near Great Barrier Reef Wavepool. Are my valuables safe in a cabana? 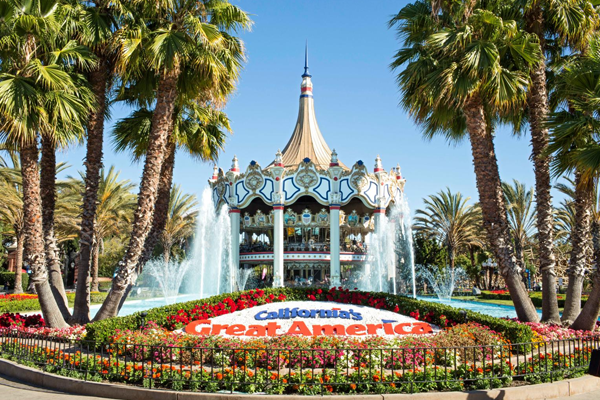 While the general public is restricted from the cabana area, cabana guests are encouraged to lock all valuables in their secured safe as California’s Great America is not responsible for articles that are lost or stolen. Is my cabana rental or reservation refundable? No. Cabana rental purchases and reservations are non-refundable.